Browse Best of the Highland Lakes for more articles like this. CASSIE— Martelle Luedecke has a deep-rooted passion for nature and giving back to the community — a trait she said is fueled by a “symbiotic” relationship with her teenage children. 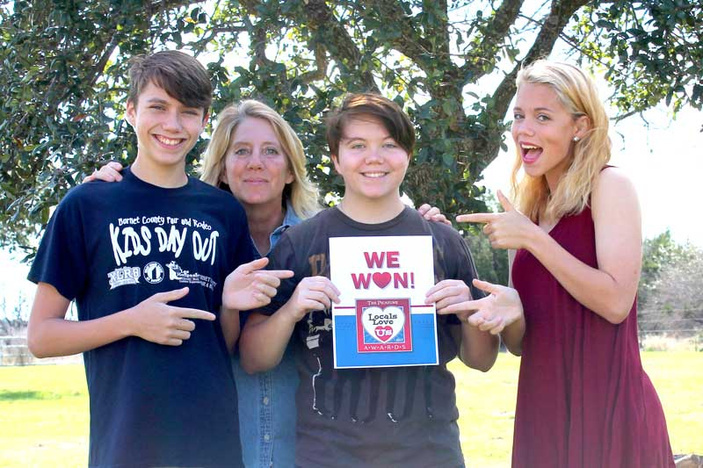 Her children — 14-year-old J.P., 16-year-old Briezie, and 17-year-old Samm — have energized her to embrace several volunteer projects, events, and efforts. She volunteers for a number of groups and causes, including the Highland Lake Master Naturalists, the Upper Highland Lakes Nature Center, Adopt-A-Highway, Kids Day Out, and Candlelight Ranch. 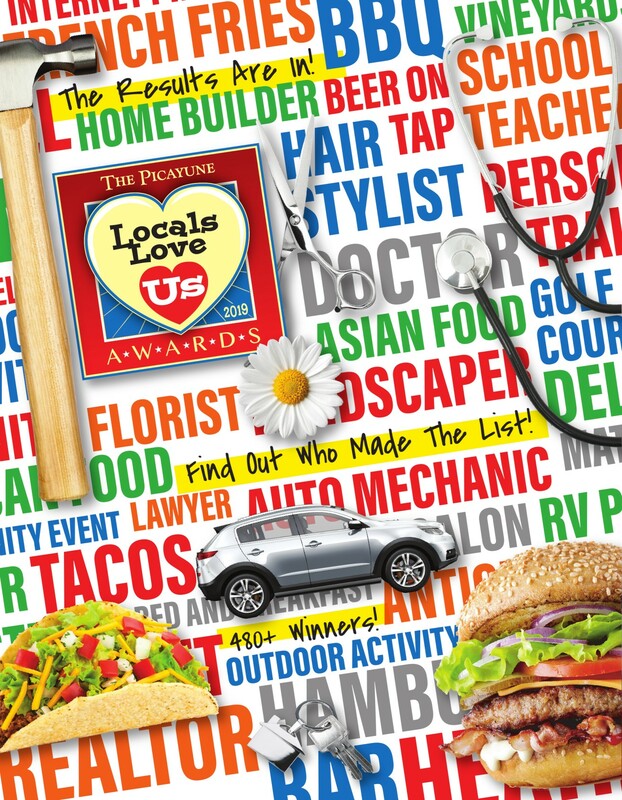 For her work in the community, The Picayune readers and KBEY 103.9 FM Radio Picayune listeners voted Luedecke the Best Volunteer in the Burnet area in the annual Locals Love Us awards. She said her father, well-known Master Gardener Bill Luedecke, and her mother also deserve recognition for cultivating her interest in nature. Luedecke helps her father write a column on the subject, which appears in The Picayune. “I love science. I’ve been taking dad’s vast knowledge and applying it,” she said. “I’m always out in the field testing and checking new things. “I want everyone to have accurate information, and one of the best ways to do that is use yourself as a lab rat,” she added. Martelle Luedecke has bachelor degrees in biology and psychology from Texas State University. She has enrolled in a Texas Tech University program in the career field of forensic nursing with an eye on working with sexual assault victims. “I’ve been very blessed, and the only thing to do is to share it,” she said. When she moved to the community about three years ago, she knew she found home.